Ever wanted to take a healthier version of grandmaâ€™s apple pie around with you in your gym bag? 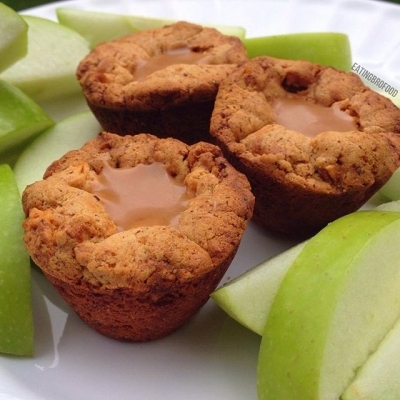 Salted Caramel Apple Pie 2-Ingredient Mini Quest Mini Bites make that dream a reality. These little bites of heaven can be made in under 15 minutes.